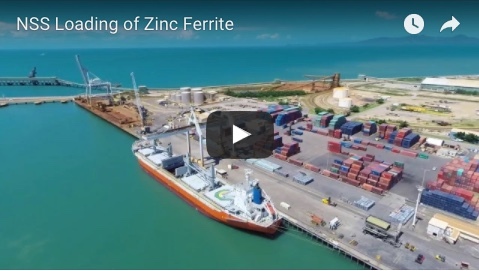 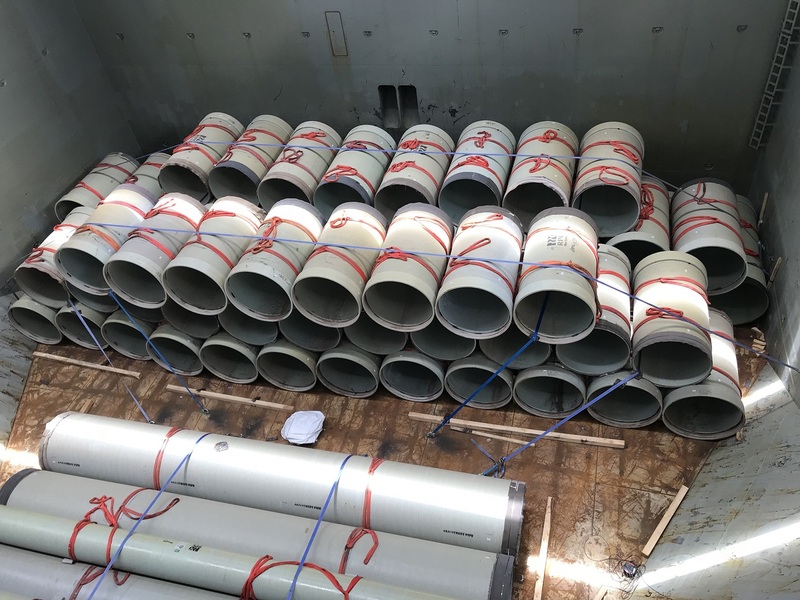 More than 500 pipes have arrived at Port of Townsville in the third of six shipments for Townsville City Council's Haughton Pipeline Duplication Project. 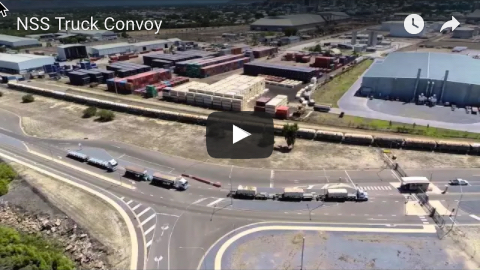 The cargo was on the vessel Edward Oldendorff, which arrived on Saturday and departed today. 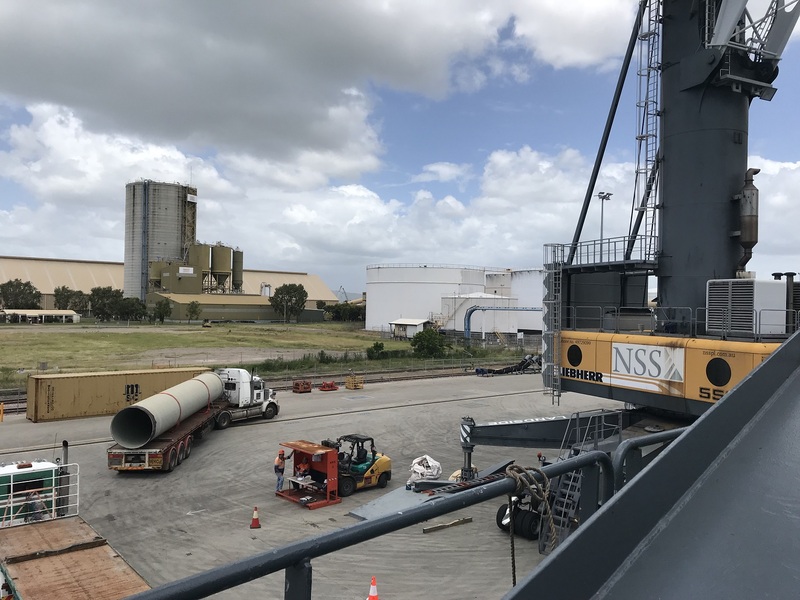 A range of different sized pipes were unloaded from the vessel’s hatch, straight on to trucks and then transported to the laydown area by Northern Stevedoring Services (NSS).